Celebrate Earth Week this week (April 22–26)! Ask your child about his or her pledge to help the environment and look for conservation updates posted throughout the week to Blythe Park’s Facebook page. Don’t forget to stop and smell the flowers! 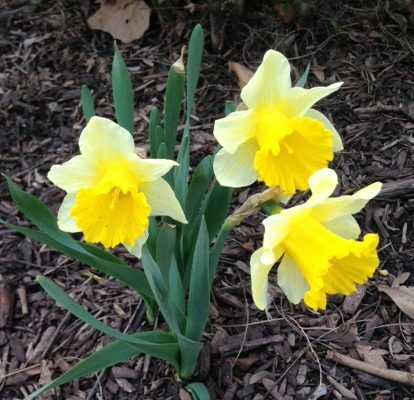 The bulbs the students planted in the fall are blooming all around Blythe Park. Enjoy! Student Gardening Club starts this Wednesday. 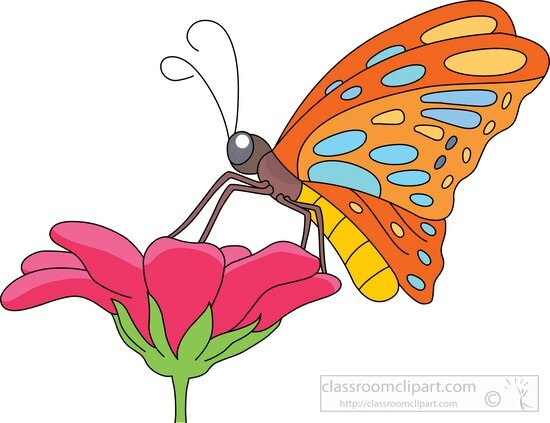 The Blythe Park Gardening Club for 3rd, 4th, and 5th Grade students will have its first meeting THIS Wednesday (April 24th) from 11:25am – 12:15pm in Mrs. Bryan’s room. *NOTE: Remember to bring your lunch. Meetings will take place on Mondays and Wednesdays. Mrs. Bryan will help students research flowers and plants for the Blythe Park gardens. Students will be weeding and planting in the Butterfly Garden and The Living Classroom. Kindergarten Library Readers needed this week. 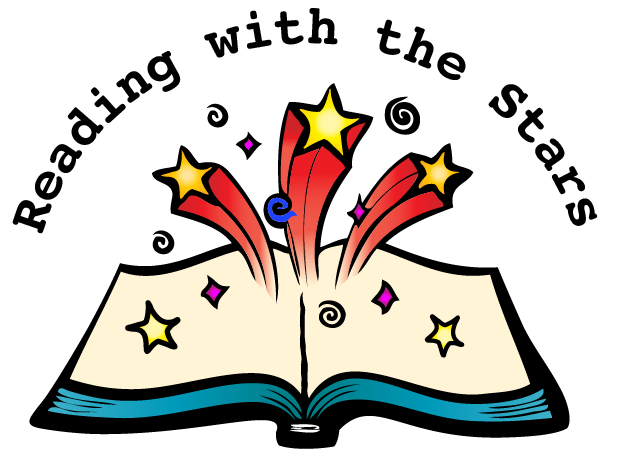 Volunteer spots are available this Wednesday to help Kindergarten AM and PM during their library time. Kids Yoga – It’s not too late to sign up! It’s not too late to sign-up for Kids Yoga – Session 4! PTA Science Fair this Thursday – Register your scientist now! Don’t forget to register your young scientist for the PTA Science Fair this Thursday (April 25th) at 5:30 pm (prior to Spring Open House). 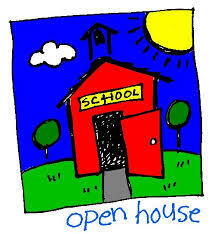 Spring Open House is this Thursday. Blythe Park’s Spring Open House is this Thursday (April 25th). Hot Lunch and Spirit Day are this FRIDAY. 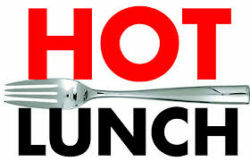 Hot Lunch is this Friday, April 26th for students who have pre-registered. 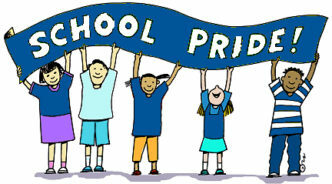 This Friday, April 26th, is a Blythe Park Spirit Day! Show off your favorite Blythe Park spirit wear! HighTouch HighTech classroom science demos this week. This week, HighTouch HighTech scientists will bring fun science experiments to Blythe Park classrooms. *Sponsored by the PTA. Hands-on science experiments will allow students to make direct observations, manipulate materials and equipment, and develop an understanding of how science applies to daily life. Early Learners – Nocturnal Animals: Students will take a closer look at nocturnal animals and learn all about owls and bats. Kindergarten – See Ya Later: Learn about plankton, and why almost all ocean life depends on them. Discover how marine mammals stay warm. Students will make their own reef to keep! 1st Grade – Get Buggy: Discover all the cool and creepy things bugs do. Students will make their own insect habitat and explore the many ways bugs help our world. 2nd Grade – Up, Up and Away: Students will learn how aircraft take flight and the science behind helicopters, airplanes, and space ships. 3rd Grade – Matter Matters: Discover all states of matter including plasma. Explore evaporation rates and the cool journey from liquid to gas. 4th Grade – Dig It: Learn about gems, rocks, and minerals and where they come from. Uncover the mysteries of rock formation and crystalline structure. Pan for real gems. Classify gems and find out why they are precious. 5th Grade – Forensic Fun: Students will become CSI technicians as they discover a mystery powder, teeth impressions, lip prints, dust for fingerprints, do blood typing and extract real DNA. 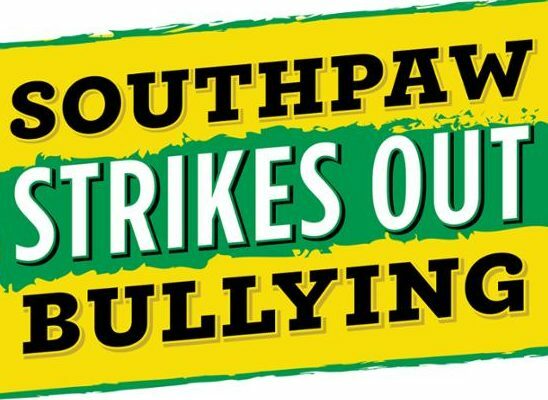 Ask your student what they learned during last week’s PTA sponsored assembly “Southpaw Strikes Out Bullying”. This interactive show discussed four types of bullying including Bigmouth Bullying, Hands-On Bullying, Stay Out Bullying and Cyber Bullying. Congratulations 2019-2020 PTA Executive Board! Congratulations to the Blythe Park 2019-2020 PTA Executive Board! 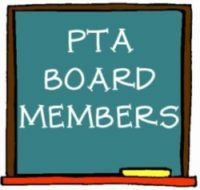 Elected officers will be installed at the May 21st PTA General Membership meeting.